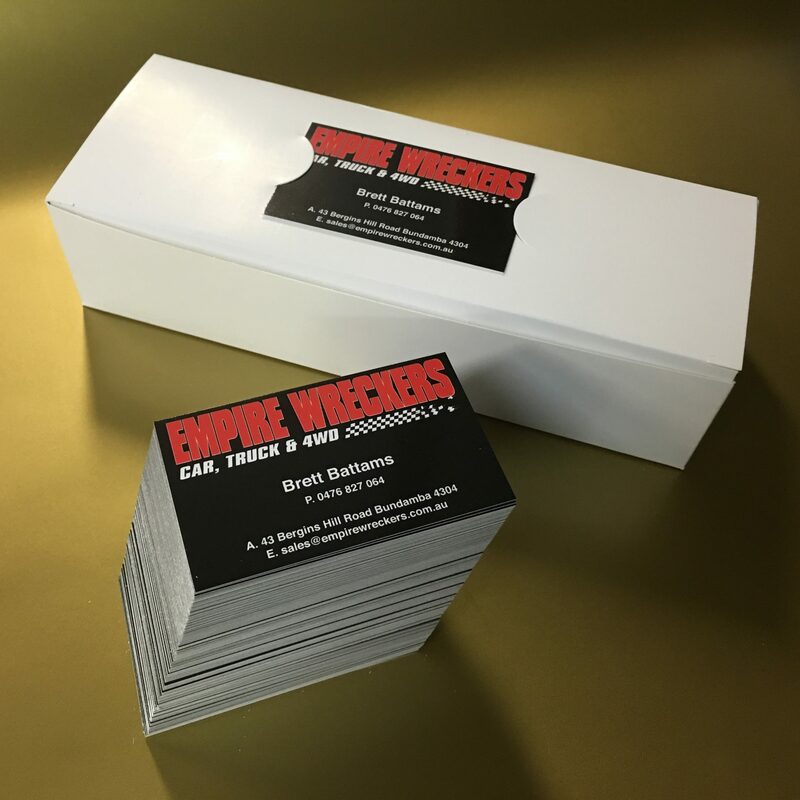 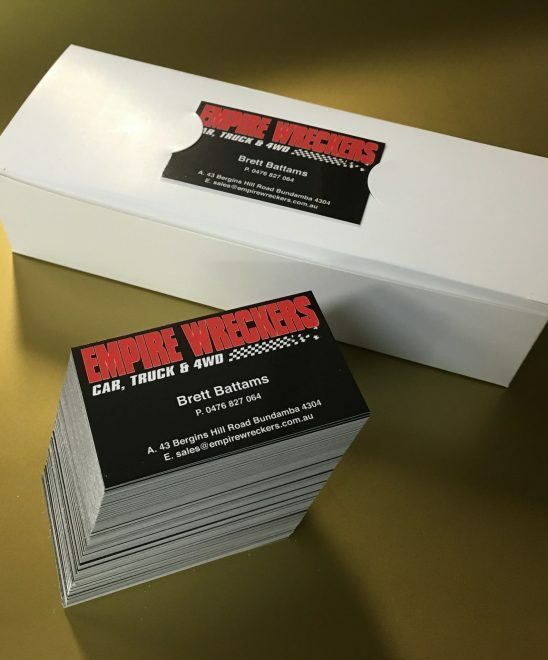 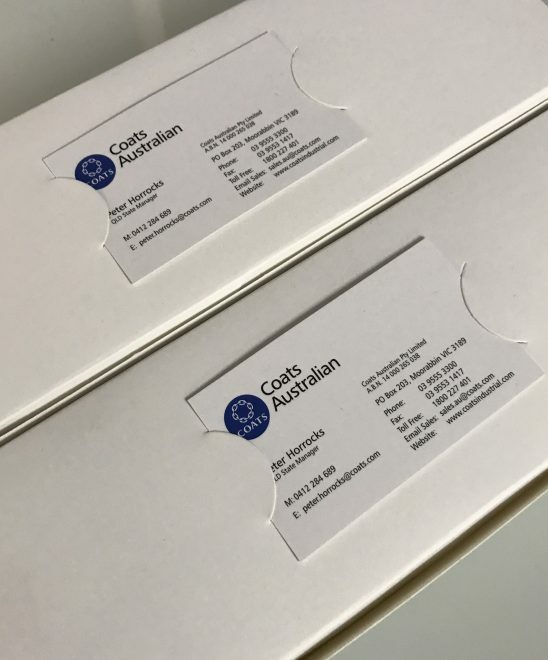 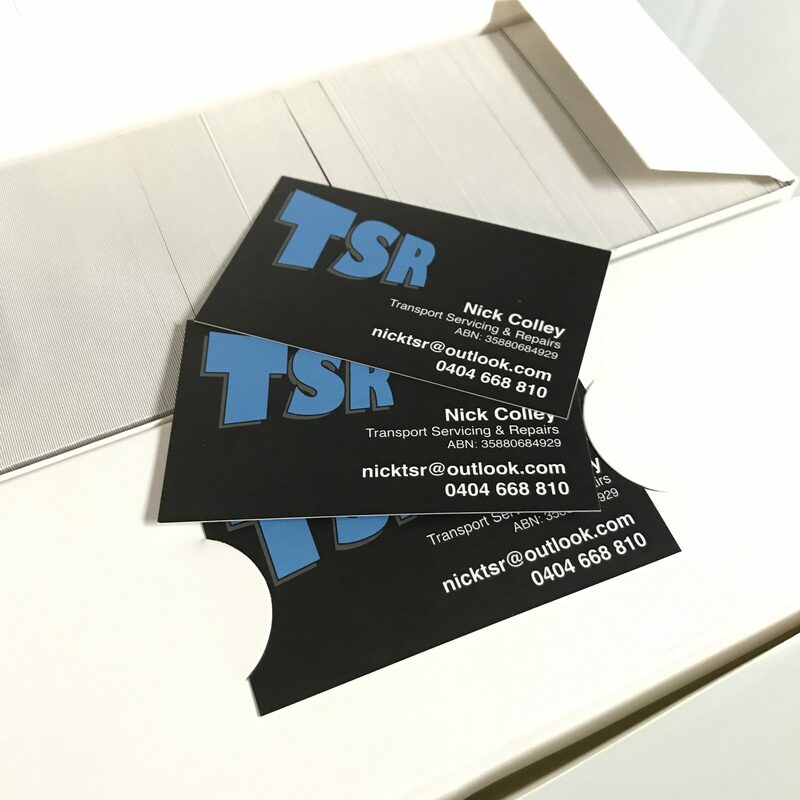 You’ll always make a good first impression when you hand out quality business cards. 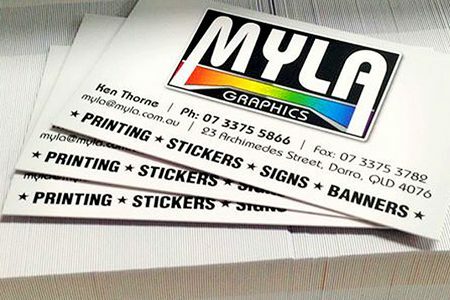 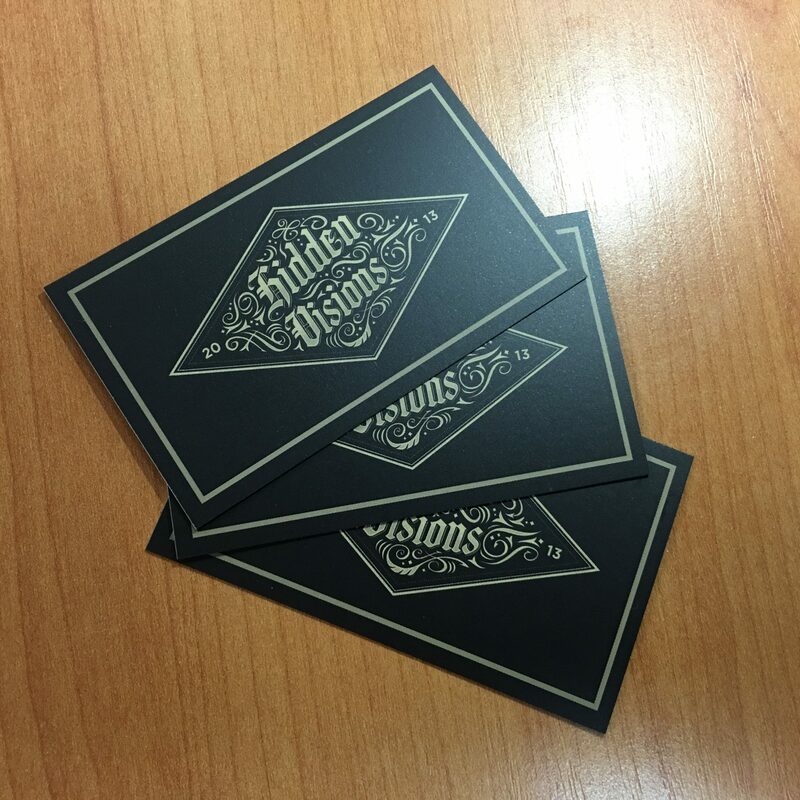 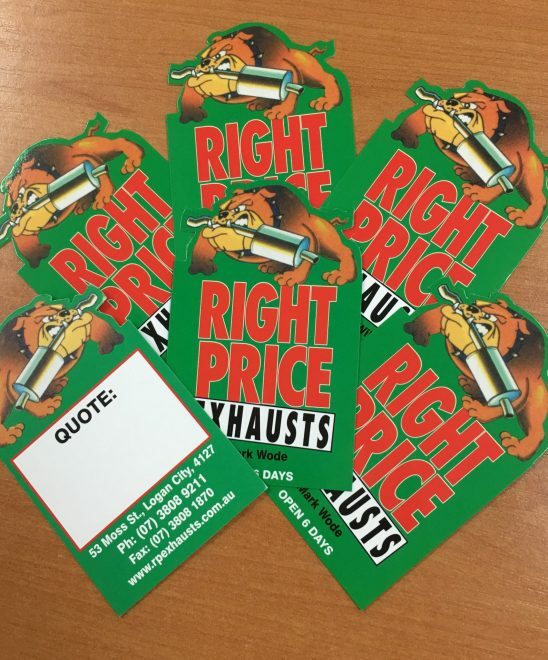 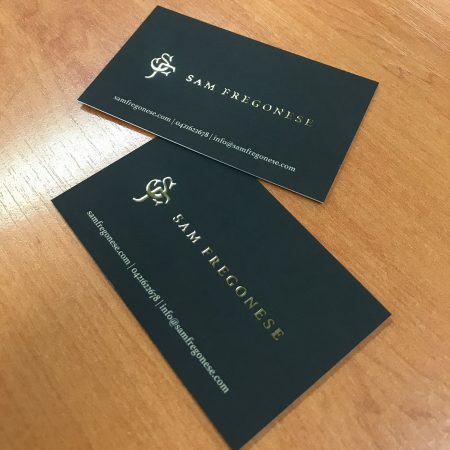 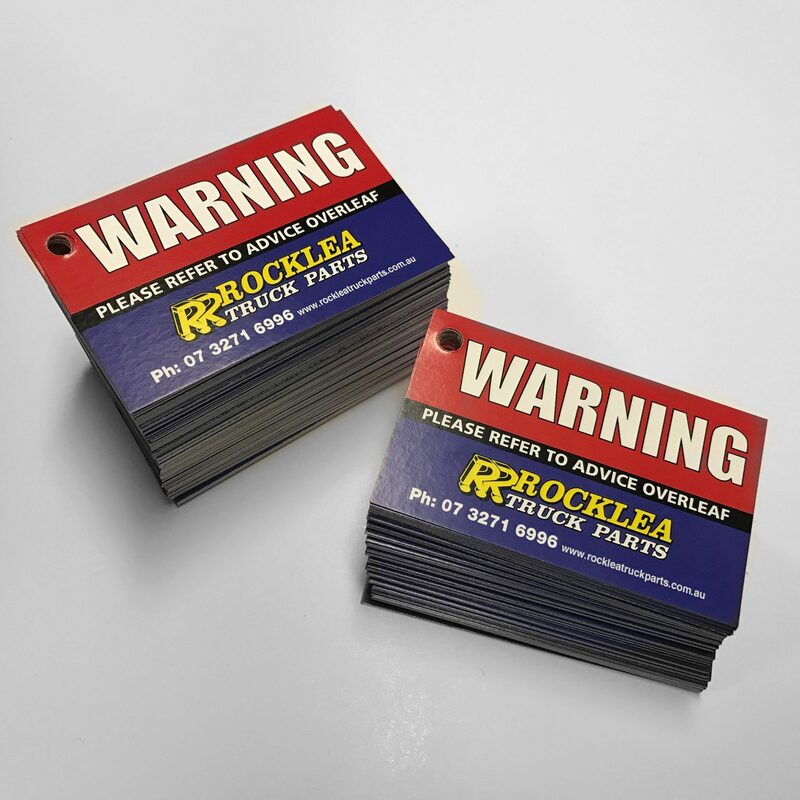 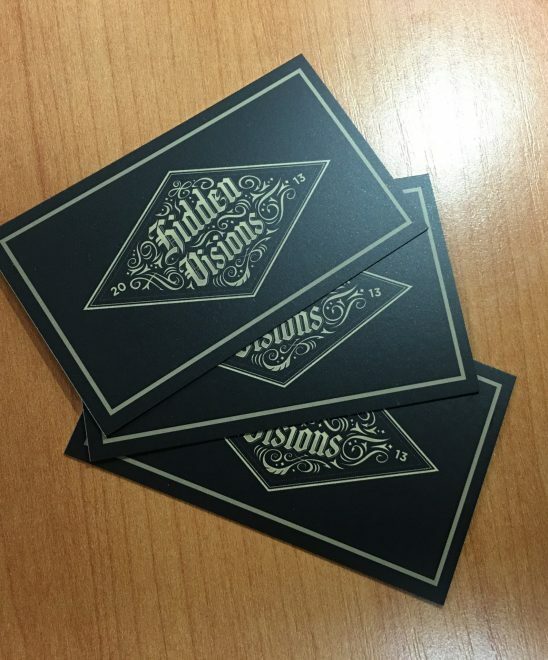 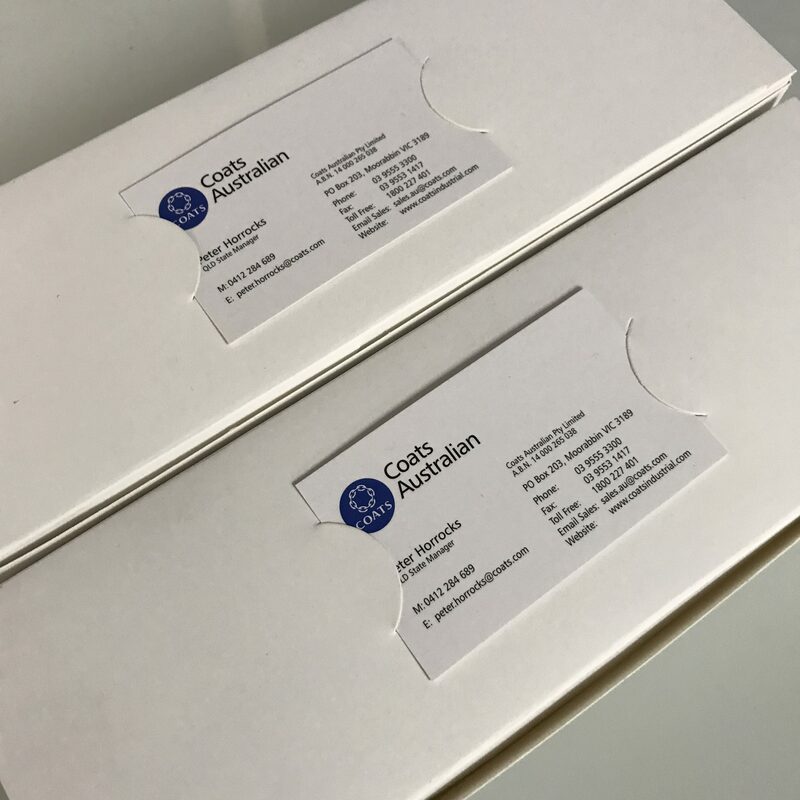 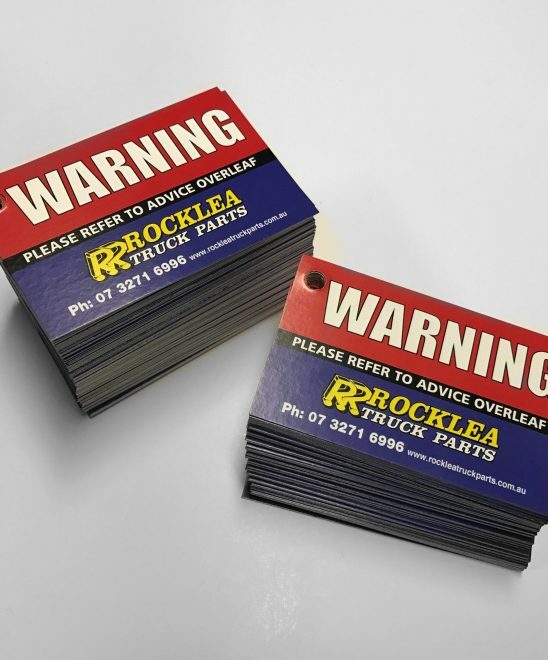 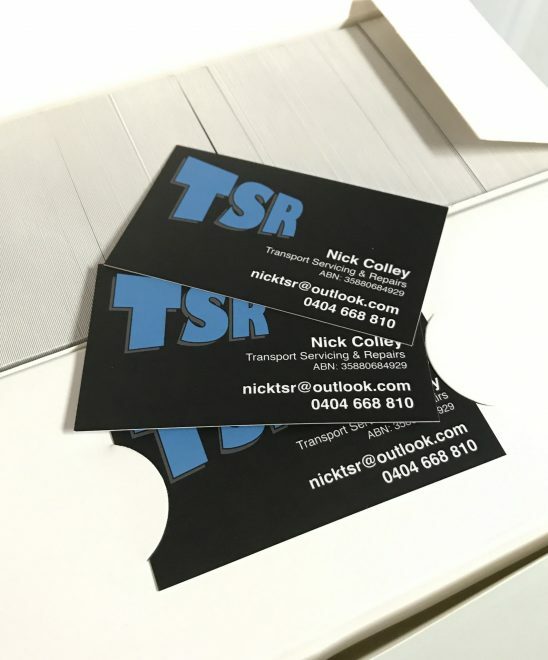 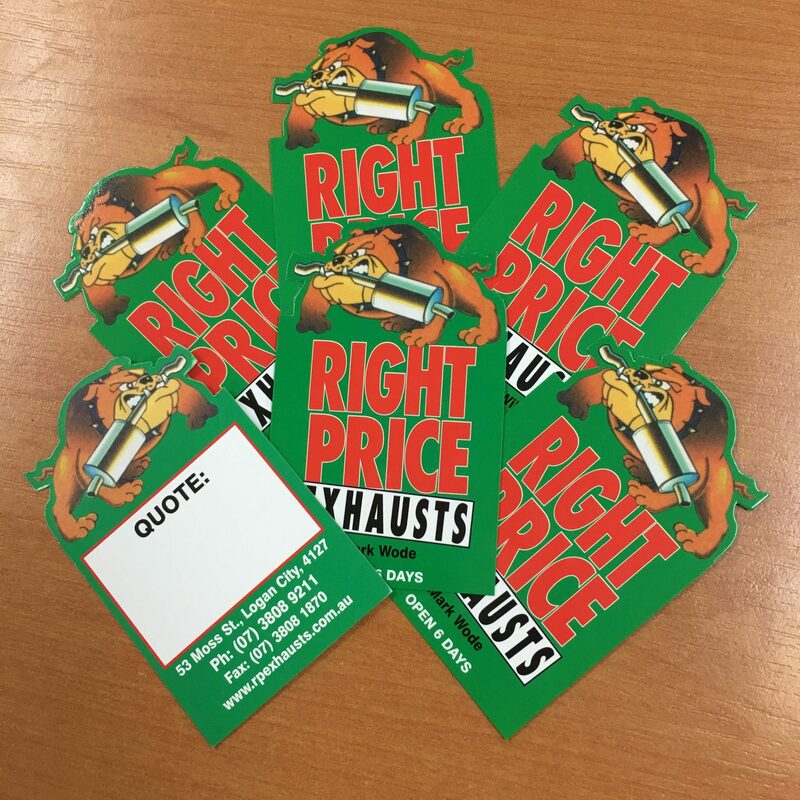 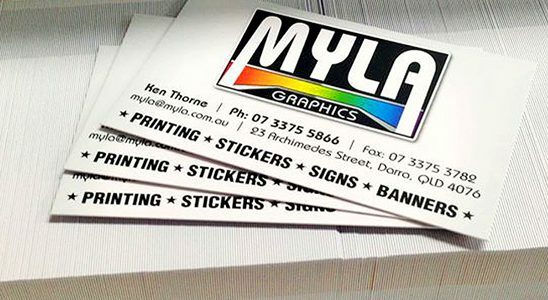 Our business cards are printed in full colour to a very high standard on quality 410gsm. 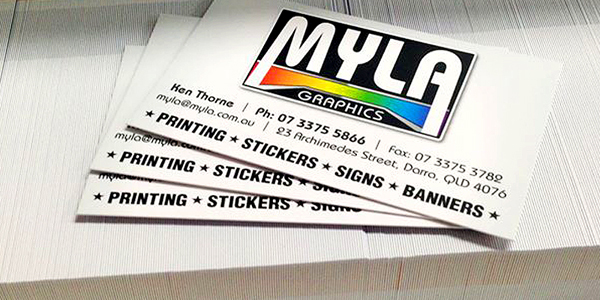 Matte or gloss cello-glazing options are available to really spruce up your cards.